If you are starting a blog, you are probably thinking about platforms such as WordPress and other rivals. Entrepreneurs across the spectrum have used WordPress to promote their brand. This includes major news outlets such as the New York Times and young businesses. Your website’s design will represent the image you want convey. But you might not have the resources to pay for a professional design. That is why WordPress literally has thousands of free templates designed for different industries. If you used a rivaling platform, you would have to download external files and install them on the blog. WordPress has internal templates. A problem with rivaling platforms is that the templates are not as functional or attractive. Your website will form a consumer’s first impression. If you publish a sloppy website, it would be comparable to showing up to a job interview in your pajamas. A few other integral factors include navigation and loading time. Consumers are likely to leave a website after a few seconds if it is loading slowly. WordPress frequently updates to repair glitches related to loading time and navigation. Further, mobile browsing is on the rise. You will need a template that is functional and attractive across all devices. Search engines reward websites that possess these attributes. As you are developing your website, you will have ideas to improve the user experience. But if you do not know HTML, you might have trouble bringing those ideas to life. For example, perhaps you will want to install a live chat feature or a newsletter advertisement. WordPress has a plugin for these. Since they allow outside developers to create plugins, there is one for pretty much anything. Perhaps the most important is the Yoast SEO plugin. You probably know that SEO should be your primary source of traffic. But you are not sure how to use keywords or writing good titles. Yoast will rate each of your articles and tell you how to improve your SEO. It also has a simple form for you to write a meta-description and focus keyword. Jetpack is another important plugin. It will notify you when a plugin needs to be updating and secure your site against malicious attacks. Further, it will provide in-depth analytics about your traffic. This will help you to discern your Return On Investment (ROI). If you are trying out a few SEO campaigns, ROI will tell you how each campaign is performing and where you should invest future resources. There is a concept within digital advertising known as inbound marketing. It is the practice of drawing traffic to your website naturally. It is to be contrasted against outbound marketing or paid advertising. If you are writing useful content on your WordPress blog, people will come to your site for that content. Write about issues related to your industry. For example, if you own a gym, you could write about physical wellness. When your audience is considering signing up for a gym, your website will already be on their mind. Further, other bloggers will share links to your website if you are writing useful content. 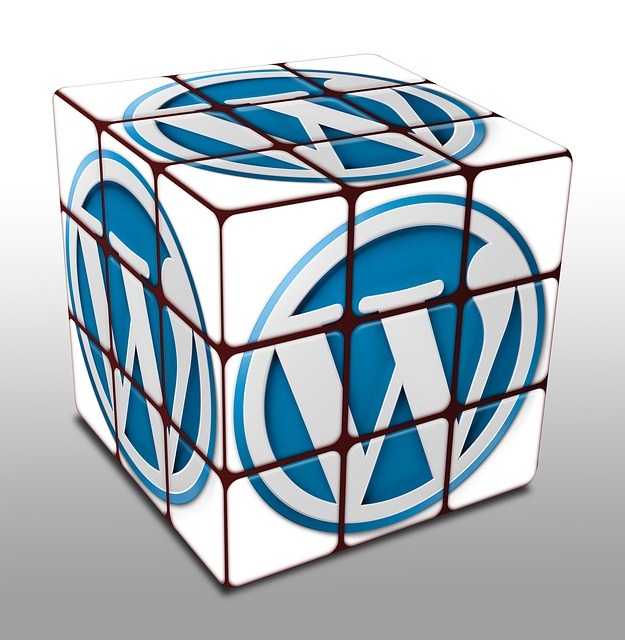 WordPress is the epitome of blogging for SEO. There are very few other platforms that offer a comparable amount of plugins and templates. The easy use and frequent updates brings it head-and-shoulders above the competition.